Merenna Koralage Don Ishara Amerasinghe (born 5 March 1978) is a Sri Lankan cricketer who attended Nalanda College Colombo. 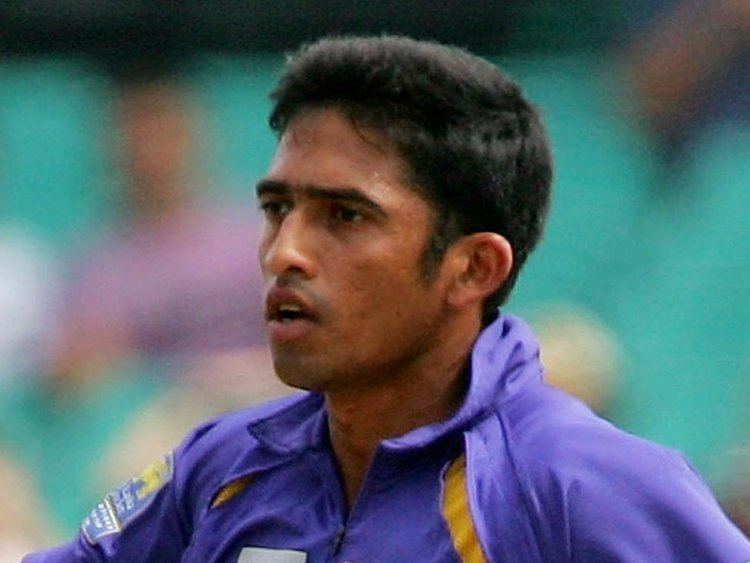 A right-arm fast-medium bowler with a side-on action, Amerasinghe was named in the 30-man provincial squad for the 2007 World Cup. He is the second fastest bowler in Sri Lanka, behind Lasith Malinga. Despite not making it to the Caribbean he was selected in the Sri Lankan squad for a post World Cup tournament against Pakistan at Abu Dhabi. He made his One Day International debut in the first game of the series but failed to take a wicket. However, he made significant strides in the recent CB series (2008), where he picked up 8 wickets at 35.75 each. Ishara is the 108th Sri Lanka Test Cap [West Indies Vs Sri Lanka at Port of Spain West Indies 2007/08].